Christmas is coming and the spirit of giving is in the air! 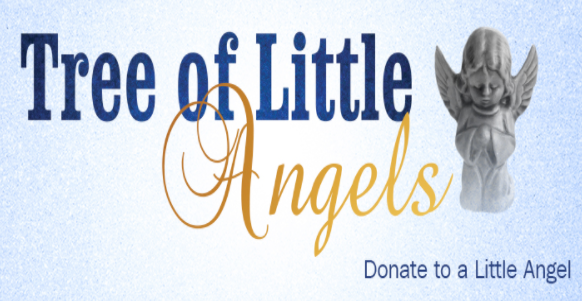 The Tree of Little Angels Program is in its 20th year in St. Catharines and it’s all about making the time of Christmas special for families with kids that have tight financial situations. The program supports Community Care of St. Catharines and Thorold. How can you help? It’s easy! First check out the list below that shows you where the Little Angels trees are located, grab an angel ornament from the tree which describes the characteristics of the child you are purchasing for and then buy an appropriate present. After purchase, deliver the unwrapped gift to the facilities where you picked up your angel ornament. Community Care anticipates assisting more than 3,000 families this Christmas with dinner and presents under the tree in addition to regular support services. For more information about Community Care and its services, visit www.communitycarestca.ca.